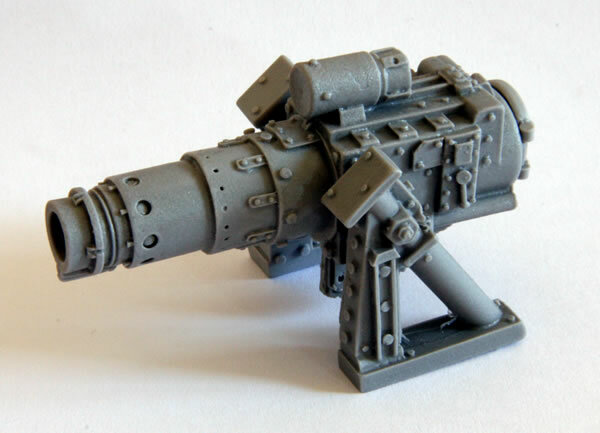 One model I recently purchased was a Forgeworld Ork Kannon. 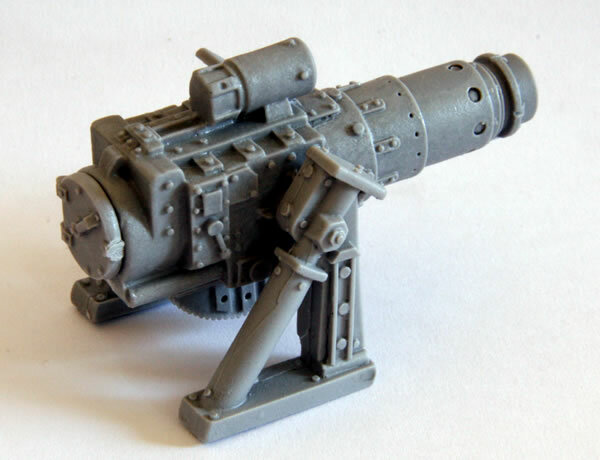 I am intending to use it either with my Squiggoth or other Ork vehicles. The model goes together really easily. Once washed the model is then ready for painting. 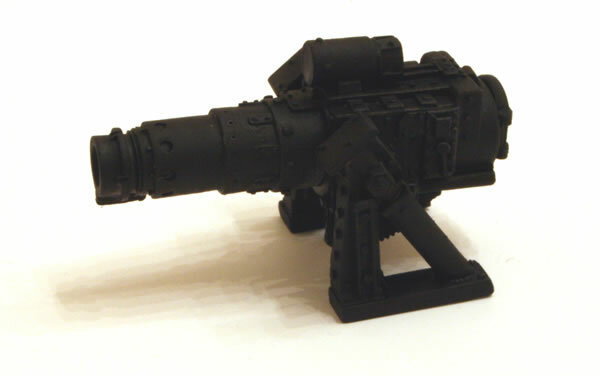 The model was given a black undercoat. Next stage will be a drybrush/basecoat of Boltgun Metal.